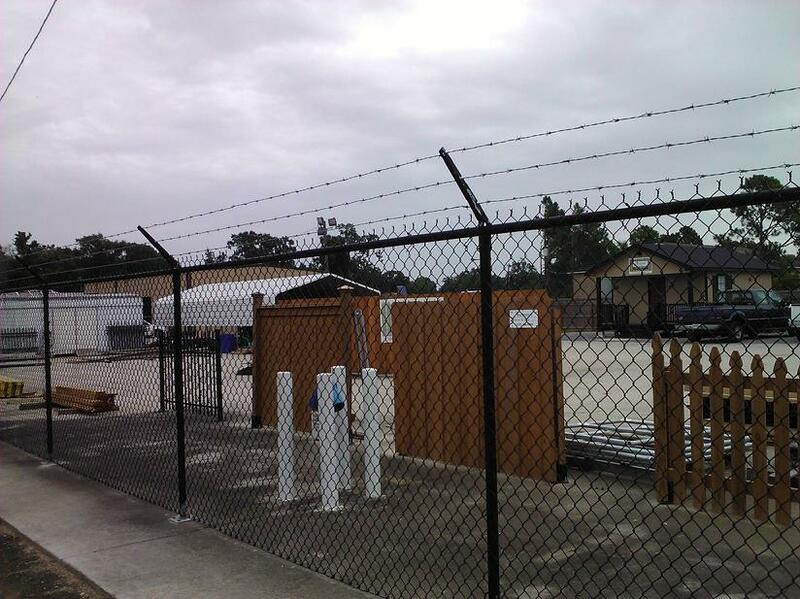 Chain Link Fencing in Prairieville, La. We offer black vinyl and standard galvanized chain link fencing in both commercial and residential grades. Whether protecting your business assets or providing a protective perimeter around your home, Ascension Fence & Deck has a chain link option for you. 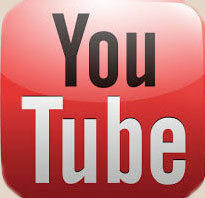 We also offer a variety of chain link gate options to meet your residential and commercial needs. 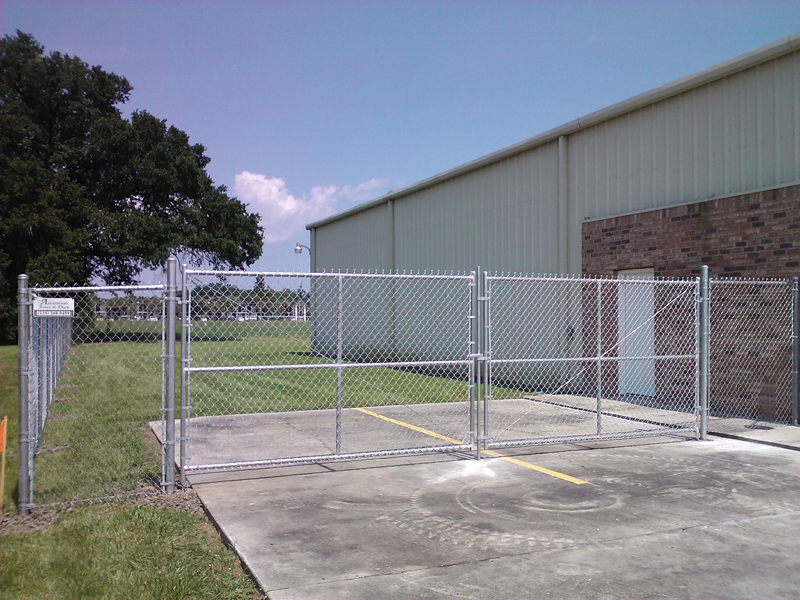 From walk thru gates, sliding gates, cantilever gates, rolling gates or double gates, Ascension Fence & Deck can meet all your chain link gate needs at your home or business.